In New York, when the term “joint custody” is used, it refers only to joint legal custody. Joint legal custody means that both parents have the right to decide major issues for their child. Parents can voluntarily agree to a joint custody arrangement when their divorce is amicable, and a judge will usually approve it. On the other hand, New York courts will generally not force joint legal parenting on a family: When parents must go to court to have a judge decide custody for them because they can't reach an agreement on their own, they probably don't get along well enough to make decisions together for their child. 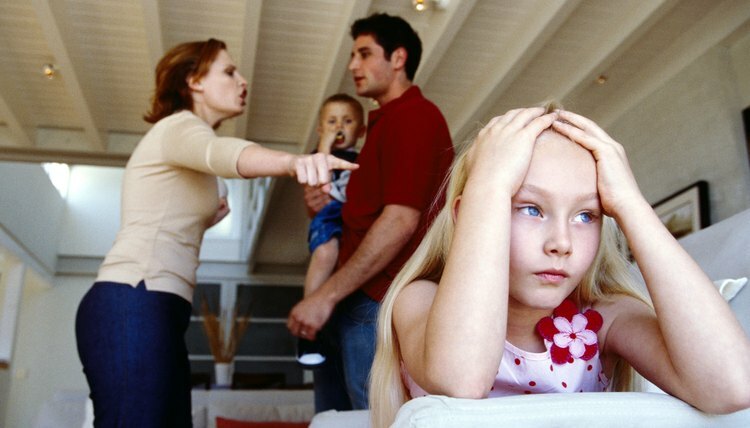 In a joint legal custody situation, neither parent can override the other. For example, if one parent wants to enroll her child in a private school and the other does not, they’re at a stalemate. That's why judges rarely force this kind of situation on parents. Although the term "joint custody" refers only to legal decision-making, the child must still live somewhere. Typically, a New York court will name one parent as the custodial, residential or primary parent, and the other as the non-custodial parent. However, New York courts will sometimes order a situation that amounts to "joint physical custody," even if they don't use those terms to describe it. In these situations, both parents are considered custodial. A child might live with Dad one week, with Mom the next week, and so on. In New York, all custody orders include some sort of visitation schedule, unless the court deems one parent unfit. Sometimes a non-custodial parent might have such ample visitation that it would seem the parties have a joint physical custody arrangement. However, even if parents share time with their child on an almost equal basis, one is still the primary parent and the other is still the non-custodial parent. To further complicate matters, when the child is visiting with his non-custodial parent, that parent is responsible for making basic day-to-day decisions, such as whether or not the child should see his pediatrician for a case of the sniffles. This does not mean that the parents share joint legal custody. Each parent has the right to make small decisions for the child while the child is residing with him or her. Custody is never permanent. A New York judge might order a temporary custody arrangement in a divorce situation to address a visitation schedule while the litigation is pending. When the divorce is final, a judge will carry the terms of the temporary order over into a permanent order, or tweak the arrangement as required if it's not working out. Even after the court enters a final custody order, either parent can petition to modify it if circumstances change.